All Telephone homes currently listed for sale in Telephone as of 04/26/2019 are shown below. You can change the search criteria at any time by pressing the 'Change Search' button below. If you have any questions or you would like more information about any Telephone homes for sale or other Telephone real estate, please contact us and one of our knowledgeable Telephone REALTORS® would be pleased to assist you. 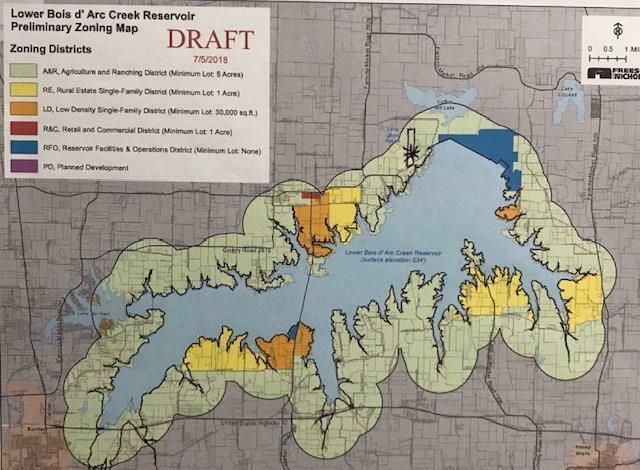 "With frontage on FM 273 and CR 2325, ranch is located near the Caddo National Grasslands and a few miles northwest of the new Bois d-arc Creek Lake, that is under construction. Ideal for a weekend retreat, raising cattle, and hunting and fishing. There are 4 stock tanks-ponds varying in size and a designated wetlands traverses through the middle of the property with an abundance of native wildlife (especially deer, ducks and pigs). A water well is located near the recently updated ranch house, a"
"Motivated seller, Coastal Bermuda hay meadow,3 BR,2 bath, Main farm house, 36 ac farm. Ceramic tile, carpet and laminate flooring.AC and Heat replaced 2018. Large Master bedroom and bath with walk in closet,step in shower and separate claw foot tub. 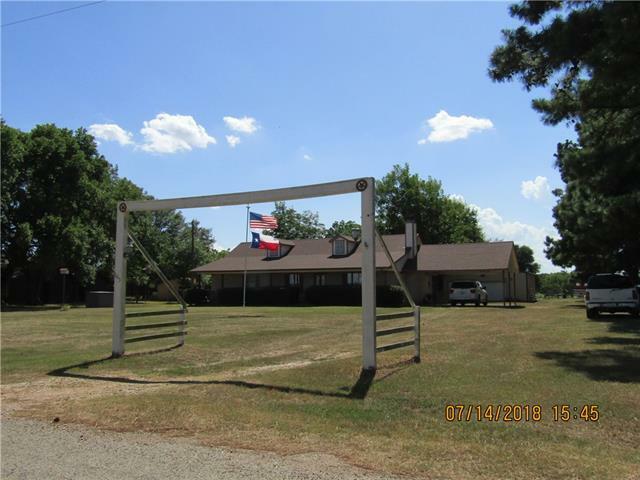 Covered front and back porches, beautiful, mature pine trees, 2 ponds and shooting range on the back of property. Fenced and crossed fenced, barbed wire and sheep fencing overlay. 20x20 detached garage and workshop, metal shed. Plenty of wildlife. G"
"Very close to Proposed Lower Bois D'arc Creek Reservoir, this property has so many possibilities. Weekend warriors this property offers a small home that does need to be repaired & cleaned up but would make a great get away. With turkey, deer, hogs and plenty of acreage to explore. 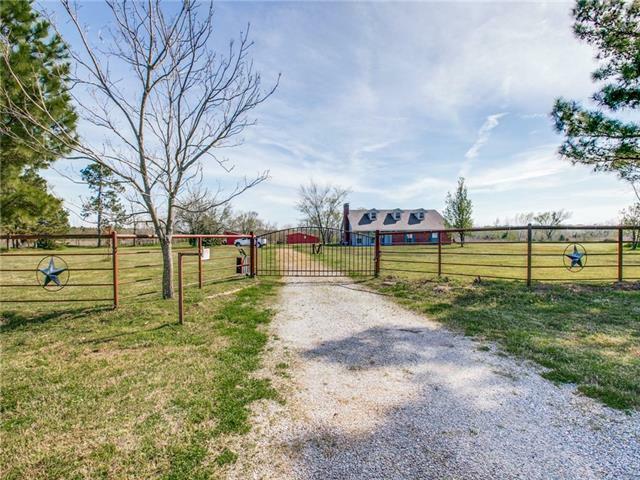 For the livestock enthusiasts you could repair the home live here and have a open pasture and a barn for your livestock with riding trails near at the Caddo National Grasslands. If you are a fisherman just pick yo"